Fabulous two-story with Basement at the Oaks at Oxfordshire! Full Walk-out Pre-Studded basement, Sump pump ready & plumbed for add Bath. First Floor Guest suite with full bath. 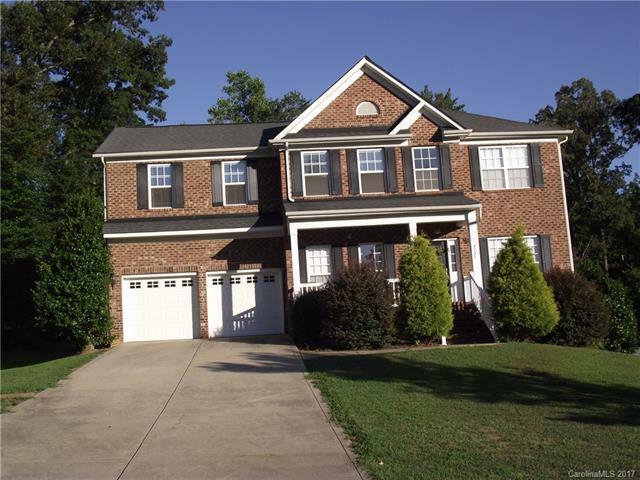 10' ceilings, hardwoods, tile & upgrades throughout. Open floor plan with formals directly off foyer, huge family room with fireplace, open kitchen with granite, stainless steel, tons of cabinet /counter space & breakfast nook with bay window. Excellent master suite with tray ceilings, Luxurious bathroom & walk-in closet.